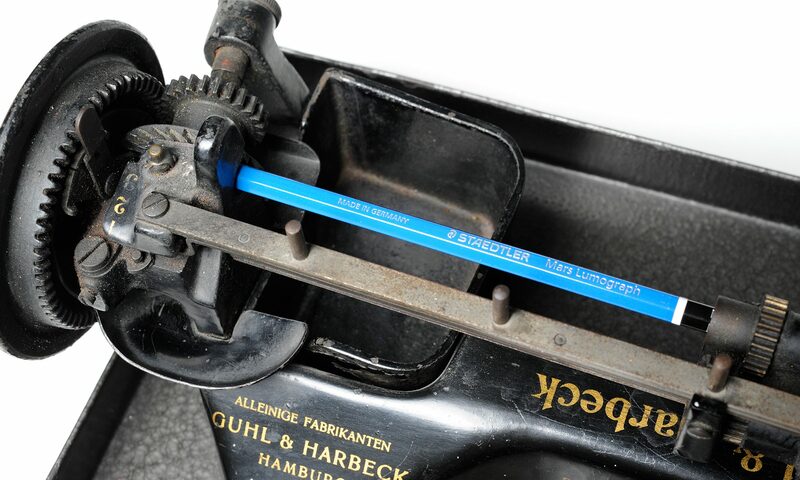 About 100 years ago Martin Guhl applied for a patent for a “pencil sharpening device”. Subsequently, he successfully produced and sold them. Today his invention is outdated and the machine awakens memories of a past time. Much has changed since Martin Guhls invention. However, the basic relationships have remained the same. Innovative inventors continue to develop new products, new brands and new designs. In order to be able to market these developments undisturbed in the early days, the legislature provides for special protection under patent and trademark law. This protection is not automatic, however, but must be applied for and defended in the event of a dispute. We would be pleased to support you in this. For many years we have been committed to a wide range of clients. The spectrum ranges from start-ups to medium-sized companies and groups. Our clients are active in various technical areas. Due to our knowledge, our experience and our global network, we can ensure efficient support and expert representation before authorities and courts in Germany, Europe and worldwide. Achieving optimum protection is easier said than done. We know what is technically and legally possible and can advise and represent you comprehensively.